This book compiles posts from the popular online Autism Discussion Page to provide simple and effective strategies for helping children with autism spectrum disorders to feel safe, accepted and competent. This volume focuses on the core challenges faced by those with autism: cognitive, sensory, social and emotional. 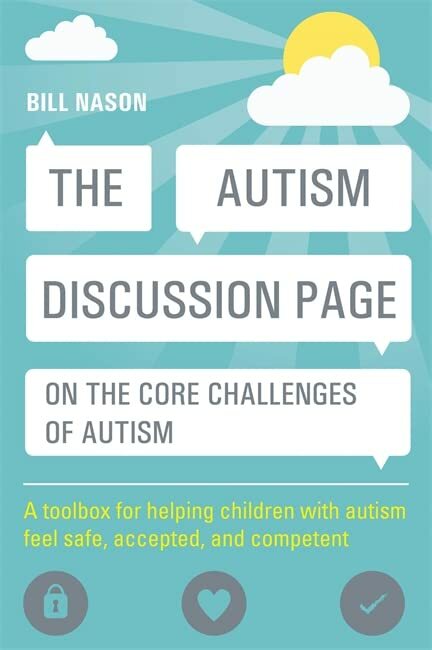 The Autism Discussion Page blue book focuses on the core challenges associated with autism (cognitive, sensory, social, and emotional) and provides concise, accessible information and simple tools for supporting children with these vulnerabilities. Based on posts on the popular online community page and organised by subject for ease of reference, this book offers an excellent understanding of how children with autism process and experience the world and effective strategies for coping with the challenges.